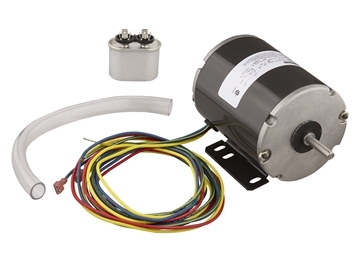 Single speed direct drive replacement motor kit for AP® Mini-Brute 8" and 10" PVC duct fans. 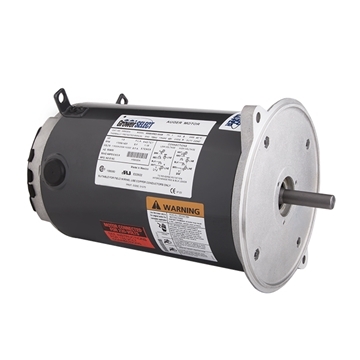 Single speed replacement motor for Aerotech®/Munters® 9" fans. 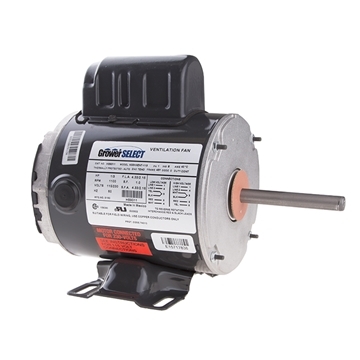 GrowerSELECT® 1/4 HP 1625 RPM single speed direct drive fan replacement motor. 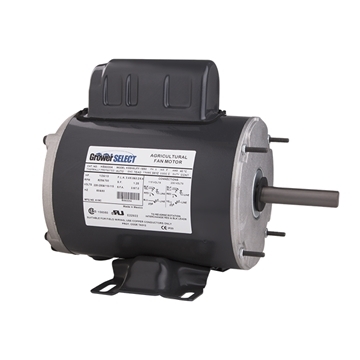 Fits Pruden (J&D) 16" direct drive fans. 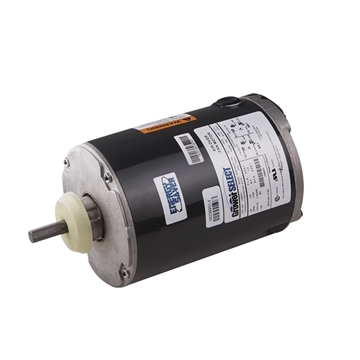 Replacement direct drive motor for Aerotech®/Munters® VX 14" variable speed fan. 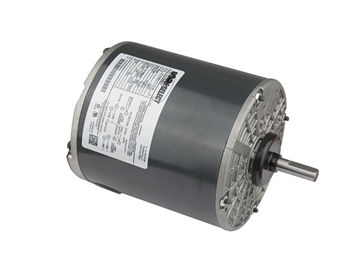 Engineered to meet the demanding "duty-cycle" of feed motors. 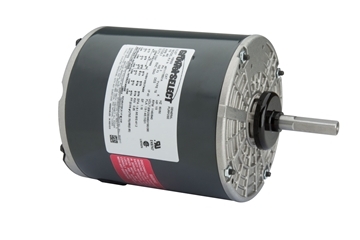 GrowerSELECT® 1/3 HP feed auger motor for use with Chore-Time® Ultrapan® and Ultraflo® breeder/pullet feeder systems. 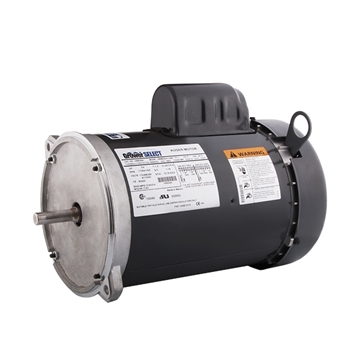 Replacement 1/3 HP single speed replacement fan motor. 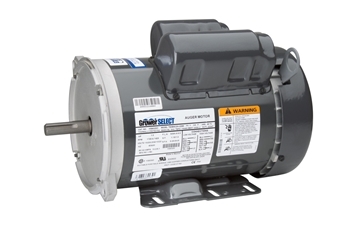 Fits Pruden (J&D) 20" direct drive fans. 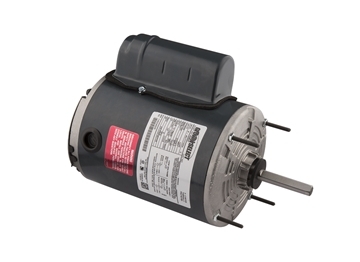 GrowerSELECT® 1/3 HP single speed replacement fan motor. Fits 24" direct drive fans. 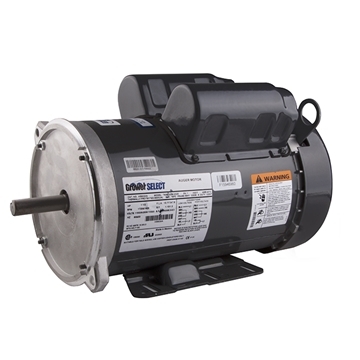 GrowerSELECT® 1/3 HP direct drive single speed fan motor. 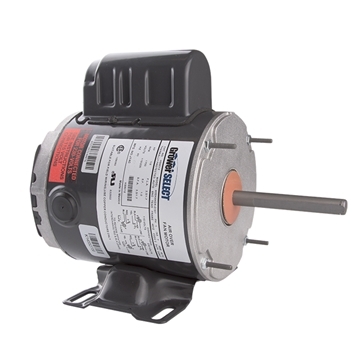 3 phase, 208-230V/480V/190V/380V, 50/60 Hz. 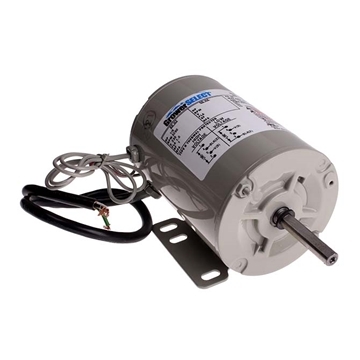 Replacement motor for AP®/Airstream® 12" and 14" Performer fans. 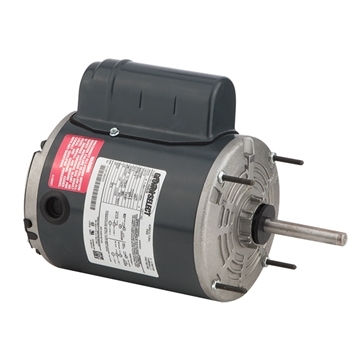 GrowerSELECT® 1/3 HP single speed replacement fan motor. 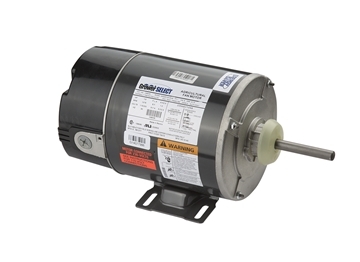 Fits Pruden (J&D) 20" direct drive fans. 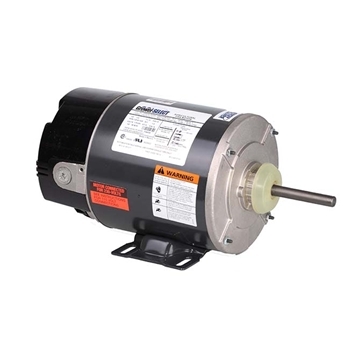 GrowerSELECT® 1/3 HP variable speed fan motor for AP® 14" & 18" direct drive fans. 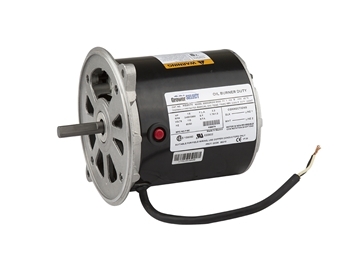 Replacement motor for AP®/Airstream® 18" Performer fan. 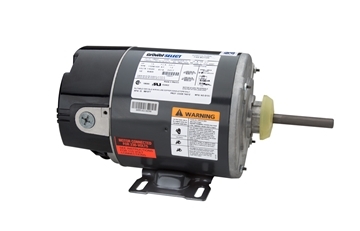 Replacement variable speed direct drive motor for AirStorm™ and AP®/Airstream® 24" fans. 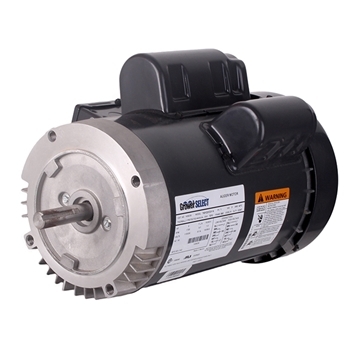 Replacment variable speed direct drive motor for Aerotech®/Munters® 16" and 18" VX series fans. 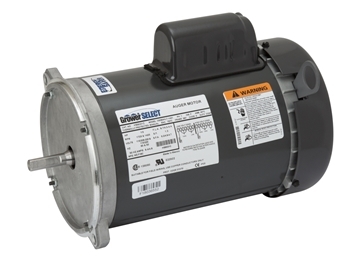 GrowerSELECT® 1/5 HP 115V replacement motor for Burn-Easy oil burner incinerators. 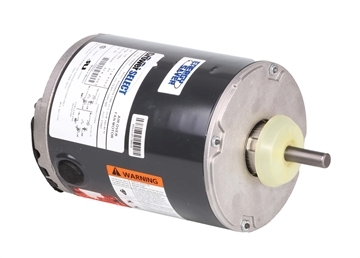 GrowerSELECT® single speed replacement fan motor for direct drive 36" box or stir fans. 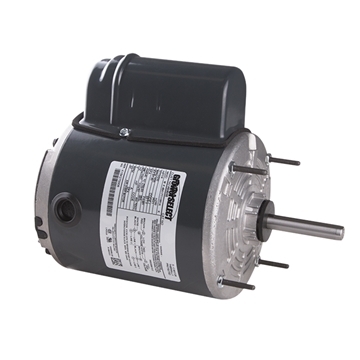 GrowerSELECT® replacement variable speed direct drive motor for Aerotech®/Munters® 24" VX series fans.